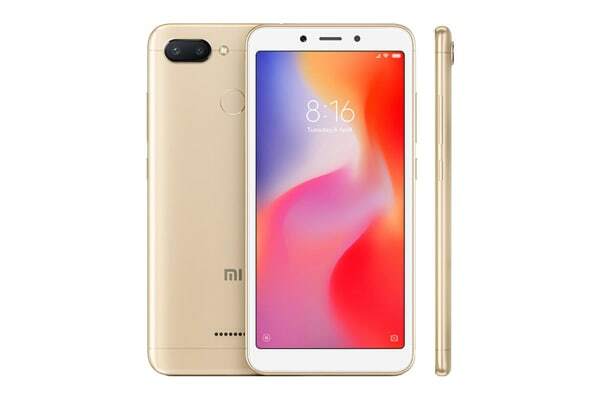 Take strikingly clear photos with the Xiaomi Redmi 6’s 12MP + 5MP dual camera. 1.25um large pixels on the primary lens capture the beauty of any scene, while the AI-powered portrait mode with Beautify blurs the background. With smooth rounded corners, the 18:9 HD full screen measures 5.45” and covers 80.5% of the front surface. The body is gracefully thin and feels right in your hand. You won’t want to put it down. The Octa-core processor takes operational efficiency to the next level. The result is a brilliant performance! Produced with 12nm process technology, it’s less energy intensive and a perfect match for MIUI9. The Redmi 6 comes with smarter and faster unlock capabilities. Simply lift and glance at the phone to unlock instantly.